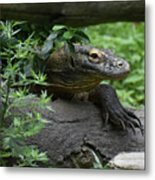 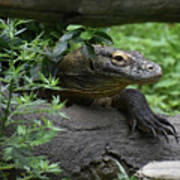 There are no comments for Creeping Komodo Monitor Climbing Under A Fallen Log. Click here to post the first comment. 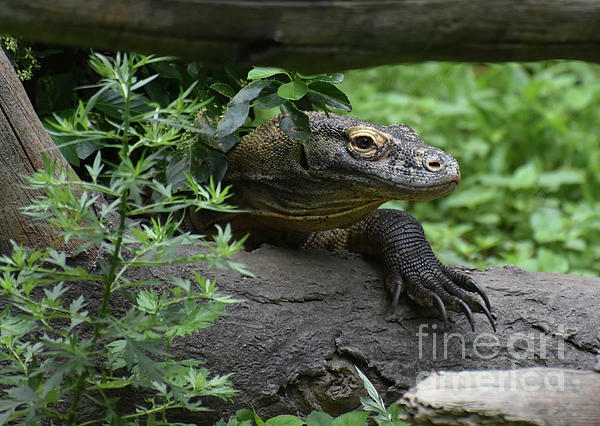 Komodo monitor lizard climing under a fallen log.